Pur’s faucet-mounted filter had a so-so flow rate, but the results were pleasing: impressive lead filtering and superb removal of organic compounds with minimal clogging. 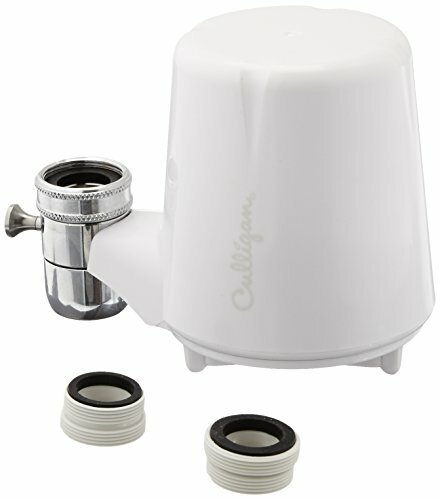 The package includes a choice of adapters to fit your faucet, and the filter itself conveniently snaps in place. The filter-life indicator uses a green-yellow-red sequence. The Pur FM-3700B is part of the Water filter test program. In our lab tests, Water filter models like the FM-3700B are rated on multiple criteria, such as those listed below.